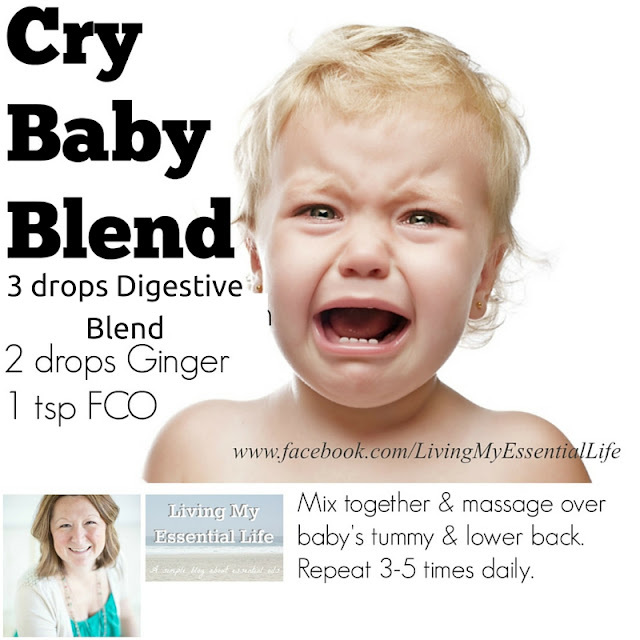 Try this blend when you want to soothe a crying baby! Place in 10 ml glass rollerball with carrier oil and roll on baby's tummy & lower back. Repeat 3-5 times a day.